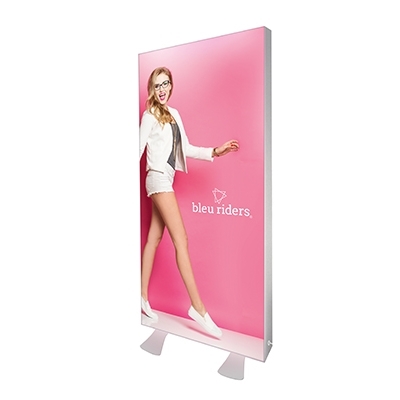 Wall mountable and freestanding lightbox displays to buy online. 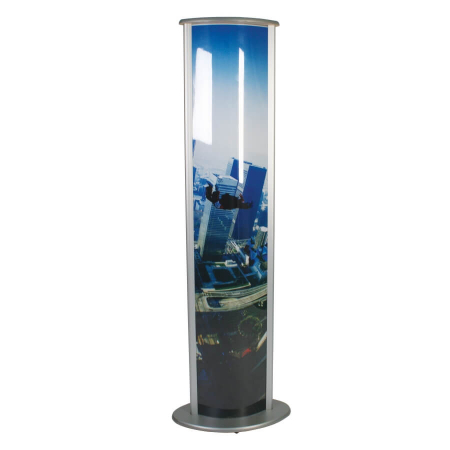 We also offer custom sizes manufactured to suit your requirements. 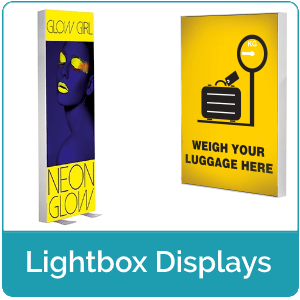 These lightboxes include printing of your print ready artwork. 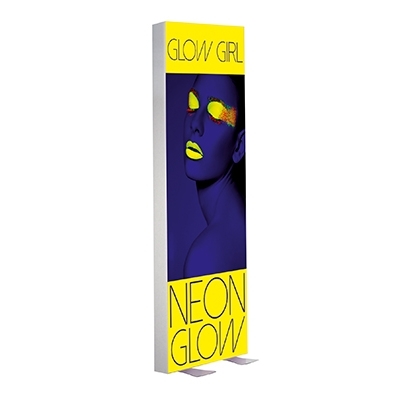 We offer discounts on bulk orders. Please get in touch for more details and a quotation. 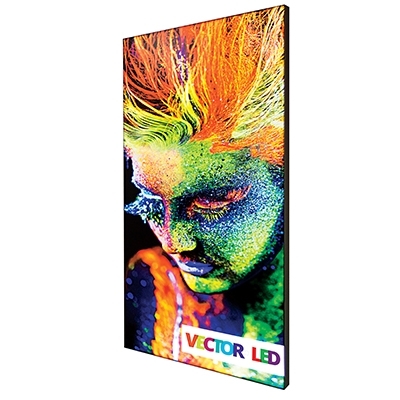 Below is a limited range of our light boxes to buy online. 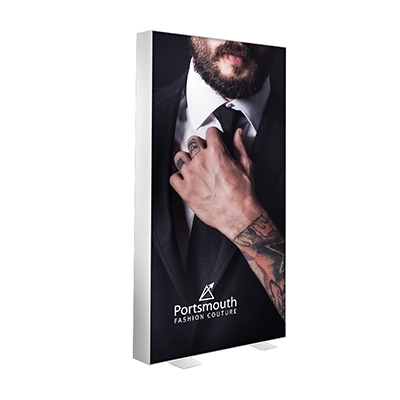 If you can’t find what you’re looking for please do get in touch on 01793 613088.